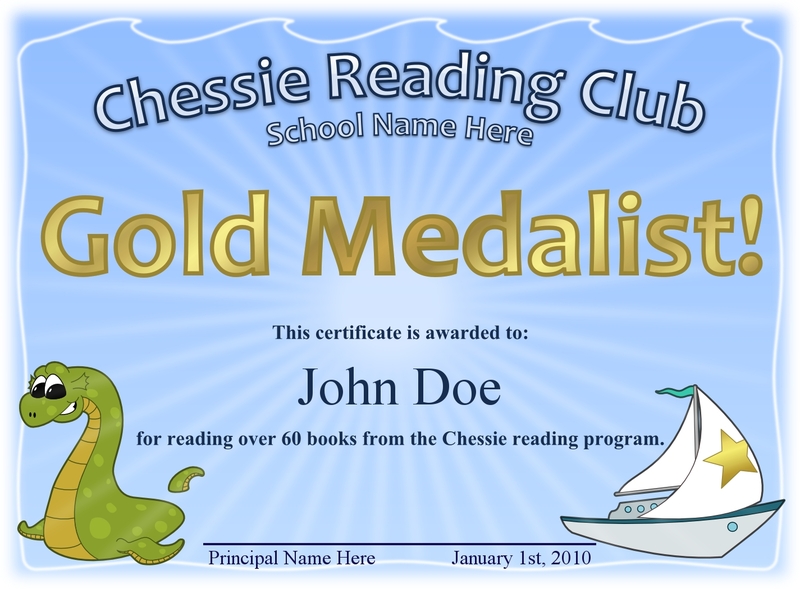 This is what the final reading certificate ended up looking like. Here’s an example of how the web page functionally works. Check out the print preview to get a better idea. This entry was posted on November 28, 2009 at 11:28 pm and is filed under Doodles, Toons, Web Stuff. You can follow any responses to this entry through the RSS 2.0 feed. You can leave a response, or trackback from your own site.